Give your food service facility posting compliance protection with an affordable full-service solution. Created just for the food service industry, the Restaurant Labor Law Poster Service offers a comprehensive solution to labor posting. 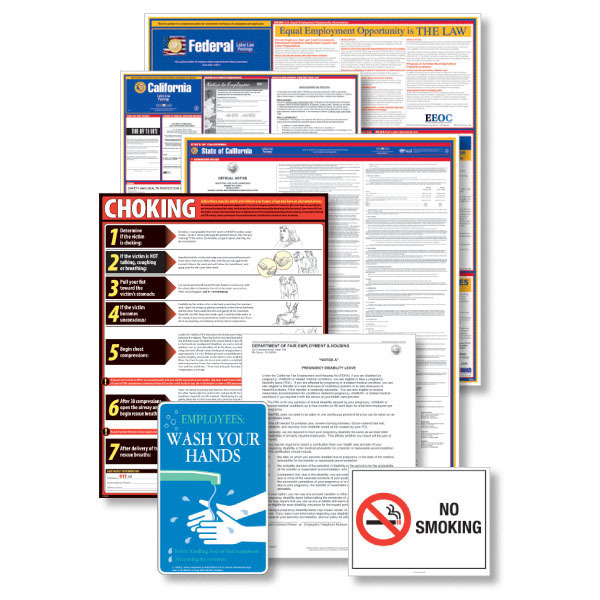 It includes the standard federal, state and local* poster set and special restaurant labor law posters which facilities need for immediate compliance. And, you get one year of legal monitoring and automatic poster replacements when laws change. Plus, it’s all backed by the Poster Guard® 100% Compliance Guarantee. Includes updated EPPA & FLSA posters as mandated by the Department of Labor. Restaurant postings vary by state. 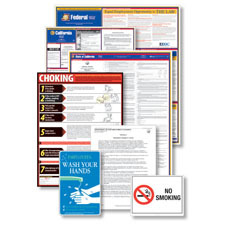 Required choking posters are up to date with the 2016 AHA CPR guidelines.